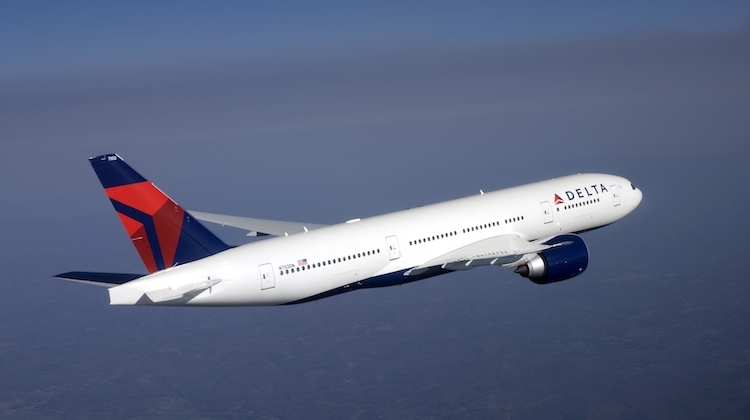 Delta Air Lines says it will offer an aligned suite of cabin products with its partner Virgin Australia in the trans-Pacific market when it begins flying between Sydney and Los Angeles with refurbished Boeing 777-200LRs featuring the carrier’s newest in-flight offering. The first flight with the retrofitted 777-200LR is due to take off from Los Angeles on Friday April 5 (US time). The new cabin configuration features 28 lie-flat business class seats that include a door for privacy, 48 premium economy seats in a 2-4-2 layout, 90 extra-legroom economy seats with 34in pitch and 122 standard economy seats pitched at 31-32in. All economy seats are nine abreast. The previous configuration had an older generation business and premium economy offering. There were also no extra-legroom economy seats. Delta Air Lines, which first started flying to Sydney in 2009, said the refurbished cabin aligned with what its alliance partner Virgin Australia had on its Boeing 777-300ER flights from Brisbane, Melbourne and Sydney to Los Angeles. “Ten years since the launch of our service to Los Angeles, we’re upgrading the customer experience in a big way with our Boeing 777 aircraft and the Australia-US debut of the award-winning Delta One suite,” Delta Air Lines vice president for Los Angeles and West sales Scott Santoro said in a statement. 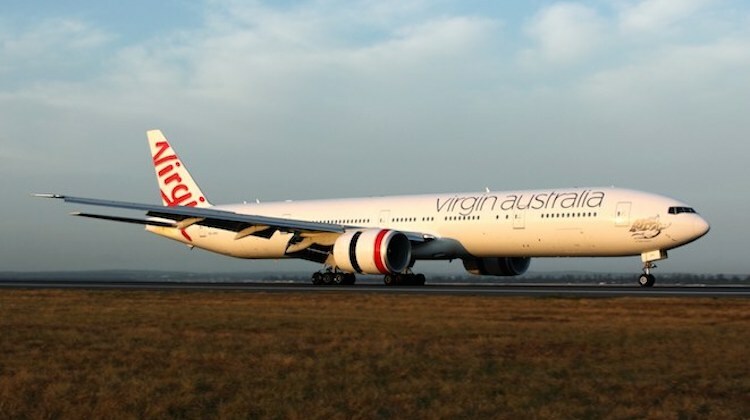 Delta Air Lines and Virgin Australia established their trans-Pacific joint-venture in 2011. The pair codeshares on each other’s flights between Australia and Los Angeles, as well as on domestic and international flights beyond their respective gateways. “Together, Delta and Virgin Australia have served more than five million customers on the route with a shared vision of excellence in customer service and the customer experience,” Delta Air Lines said. Currently, Virgin Australia serves Los Angeles daily from Sydney, five times a week from Melbourne and six times a week from Brisbane. All flights are operated by 777-300ERs featuring 37 business class seats in a 1-2-1 layout offering direct aisle access for every passenger, 24 premium economy seats at eight abreast, 57 extra legroom economy seats at 35in and 221 standard economy seats pitched at 32in.